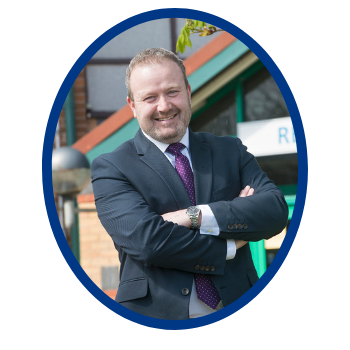 It is my pleasure to welcome you to our fantastic school, one of the highest achieving schools in Lancashire. LSA Technology and Performing Arts College is a learning community providing an excellent education and a wide range of extra - curricular opportunities for every one of our students. With a focus on our key values and a commitment to pursing excellence as a learning community, the next few years are exciting for everyone. We are intensely proud of our students and are committed to working with parents to manage the move from brilliant students, to successful and happy young adults. 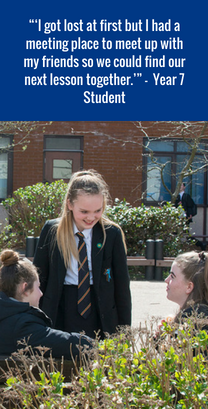 I hope our website gives you a flavour of our popular, happy and highly successful school and particularly a sense of the achievements of our students. We take immense pride in our position at the heart of the community, with both a very long tradition of success, with an even brighter future. If you would like to know anything more about our wonderful school then please get in touch. We take great pride in our induction of new students in the knowledge that a settled and happy student will flourish academically and socially. 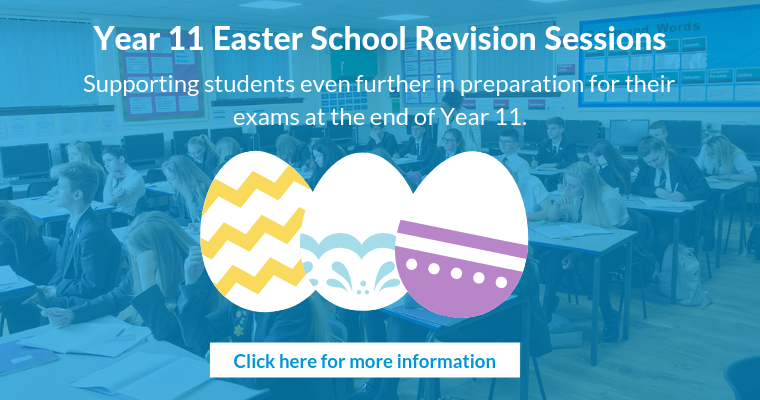 We work closely with our feeder primary schools to exchange academic and pastoral information on the students which is used strategically to plan the curriculum and pastoral support. Students looking at enrolling at LSA are given the opportunity to look around our school and find out all about the exciting subjects we offer at our Annual Open Evening in October. Furthermore, all students take part in an exciting induction day, with many visiting our school for additional sporting, arts and other events. We understand fully that the move from primary school to secondary school can seem like a massive jump. However, please be assured that as a school we are committed to ensuring that this move is as smooth and enjoyable as possible. I have visited a number of primary schools since starting and can see how brilliantly prepared your children are. Teams from LSA will be visiting as many children as possible to ensure that they are as excited as we are. However, if you have any questions or concerns then please feel free to contact us. Please be aware that there is no such thing as a silly question, so if anything is worrying you, please email us to put your mind at ease. Being a student at LSA you are encouraged to get involved into the life of the school, contribute to college activities and take part in the many extra curricular activities and clubs on offer. Additionally there are a wide range of fantastic trips to sign up for throughout the academic year. There's plenty of parents to get involved with too such as our PTFA, Governors and school events. LSA is a large school, which gives us the ability to offer an excellent curriculum as well as ensuring that our Pastoral provision is personalised, thorough and highly focused. We are able to offer a "small school" experience through our use of a college system. 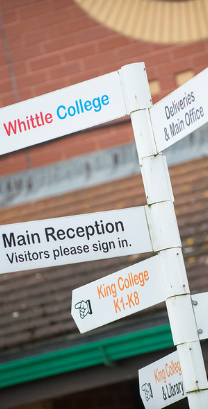 Led by full time, experienced pastoral leaders, our college system is seen by many as a real strength, celebrating successes, whilst also being available to offer support where needed. Our values of Aspiration, Endeavour, Integrity and Respect are shared through our college system!